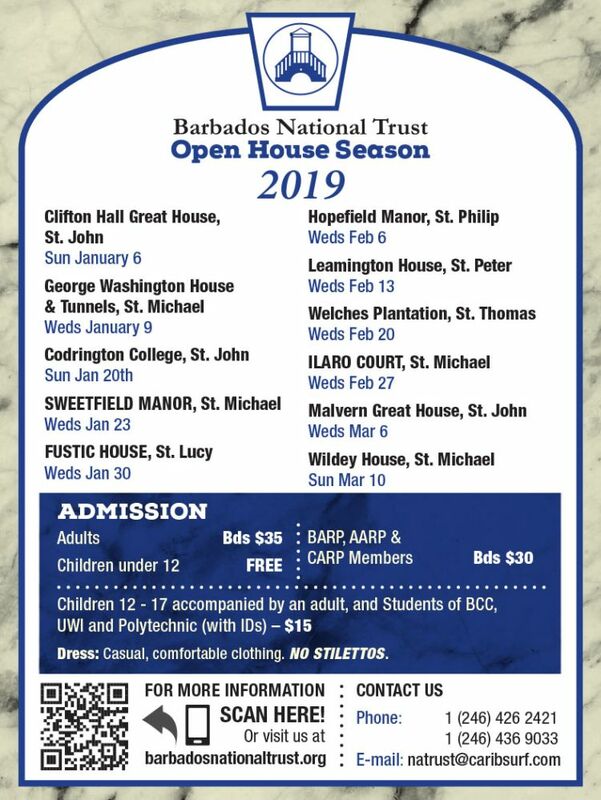 Ilaro Court is this week's Open House. 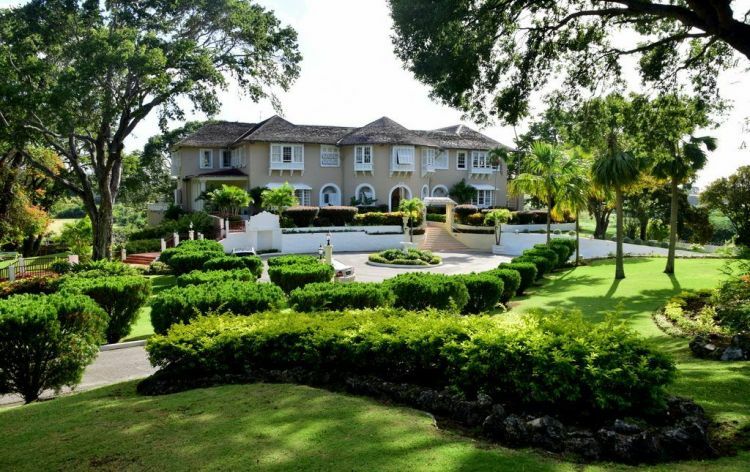 Ilaro Court is the official residence of the Prime Minister of Barbados. It is opened today with the kind permission of the Prime Minister, The Honourable Mia Amor Mottley, QC. 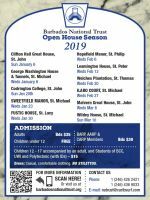 A tranquil oasis less than 2 miles from the heart of Bridgetown, Ilaro Court was designed and built as a retirement home in 1928 by Lady Gilbert Carter, an accomplished American artist whose husband was Governor of Barbados from 1904 to 1911. This gracious mansion successfully combines Edwardian, Italian, and Caribbean features into a distinctive and individualistic whole. It boasts the first swimming pool in Barbados and a park-like garden with gazebo, fishpond and orchid house. The Lively Lecture, by the Trust's General Manager, Miguel Pena, will take place from 3:30 pm - 3:45 pm. The Royal Barbados Police Force Band will be playing live music while tea is being served. Due to security screening, ticketing will begin at 1:30 pm. From Highway 2A, turn towards Bridgetown at the Emancipation Statue roundabout. Turn in at Sherbourne Conference Centre. Parking is at the right side of the building, and there is a walkway from there to Ilaro Court.